There used to be a videogame called Blueprint, in the ’80s. In the screen higher part there was a brute chasing after a woman, while the hero, who tried to save his beloved, appeared in the lower part of the screen. The hero had to run like mad and find the missing part of a machinery. Once assembled it, he could shoot at some objects that would eventually kill the brute and save the woman of his dreams. Don’t know why, but when I first saw the series “Pupazzi” by La Quercia 21, I was thrown back to 26 years ago, to Commodore 64 era when a little would upload the games… It sounds very old! Actually, there’s a reason why La Quercia 21 reminded me of all that, and it’s pretty obvious: La Quercia 21’s world is all about vintage characters, sense of humour and fantastic worlds… just like a videogame. These characters, sense of humour and fantasy are also Luca and Nicola’s features, which evidently reflect in their creations. 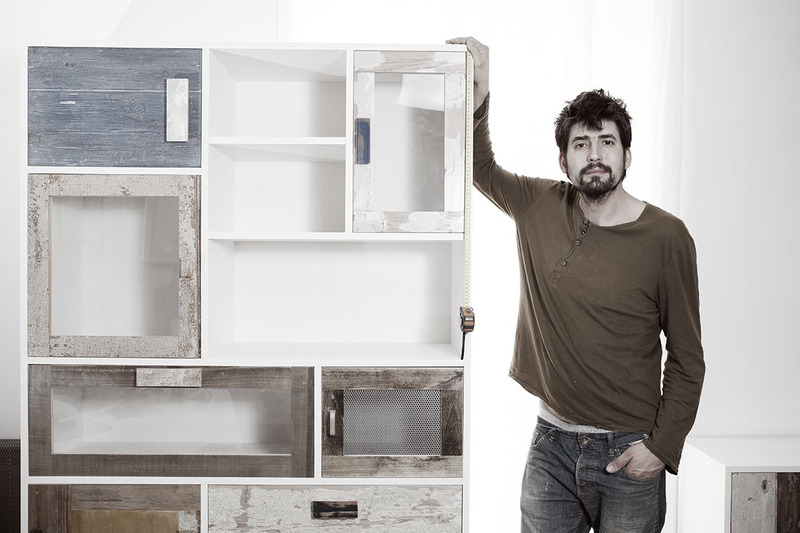 Luca: just one look and you guess he’s a woodworker, basically he’s a very ironical person with an old-fashioned style. He always smiles and his smile reflects in all his creations, like in a mirror. Nicola represents reason instead. He’s measure, the one with feet firmly on the ground, which balances the more creative part. La Quercia 21 project started there, at a two-year course of Woodworking and Restoration, in which Luca and Nicola took part and met. After finishing it, they both opened their studios separately. But some time afterwards, something happened. They held a joint exhibition in Orvieto, where they exposed their works, which they had prepared separately. However, on that occasion the awareness triggered that joining their forces could make the difference and would catapult them into the professional world of woodworking, a world they had barely touched until that moment. It sounds like madness to talk about a “sabbatical year” in our times, where everything goes so fast and all products are alike. You have to collect money straightaway, never risk, just copy, homologate. These are “musts” for lots of people, but not for everybody … fortunately. Not for Nicola and Luca, who, after the Orvieto experience, decided to work together and took a break to understand the right road to take. 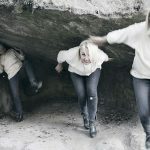 They developed their project form and character during one year of study, research, mental trips to fantastic coloured worlds, where smile reigns. A year of design, trials, creations and destructions. In the end, their first products took shape. Isnt’t it “Made in Italy” too? I really want to believe it is. Their courage to explore new worlds takes me back to 500 years ago. What if La Quercia 21had been commissioned to fit out the three ships the Niña, the Pinta and the Santa Maria? What would have they done? In which shapes and colours would Italy and the whole Old World have met the New one? to merge together contemporary and classical design adding a creative, ironical, at times surreal touch. 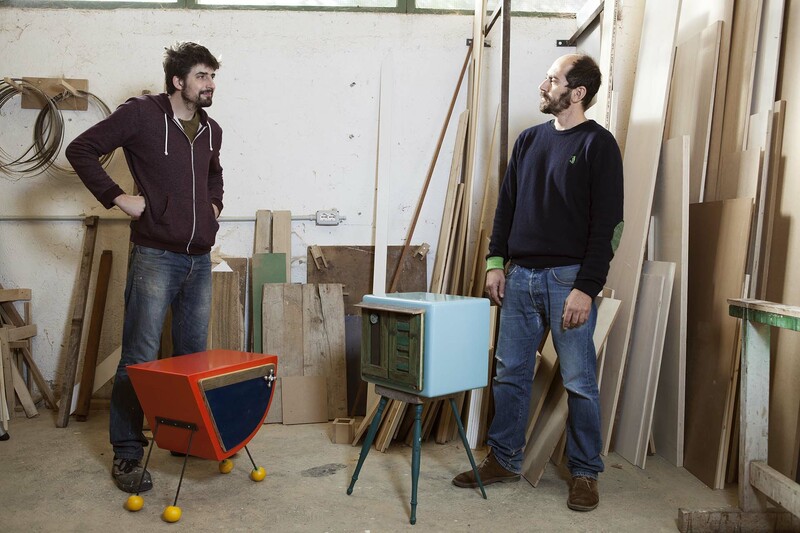 To create unique series of furniture, beyond the concept of mass-produced objects. To get away from industrial production doesn’t only mean avoiding mass creation and big quantities. It implies decontextualizing the materials: taking them away from their usual context and employing them in different ones. It requires renewing the possible combinations of materials, colours, shapes and ways of use. This is what makes an original unique object. 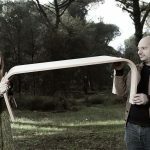 Their commitment is to put on the market tables, chairs, lamps, shelves, counters, closets and other object entirely created (from design to production) by them, made of various types of woods and recyclable materials. 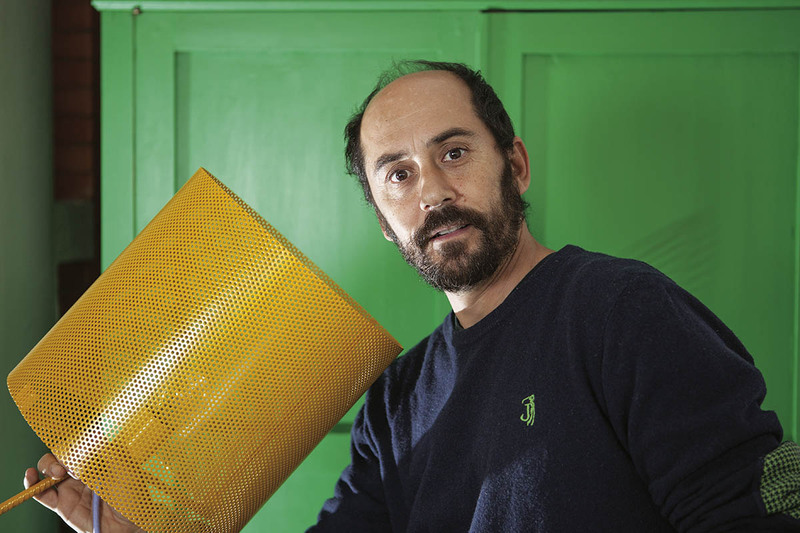 They can use anything: from old furniture wood to parquet waste, from building wood to old fixtures materials. You feel the spirit of this region clearly. Starting from the project name itself: “La Quercia 21”. “La Quercia” is the place near Narni (TR) where their studio is and “21” is its street number. Their attachment to the land and to the local artisan production reflects the importance of the region too. 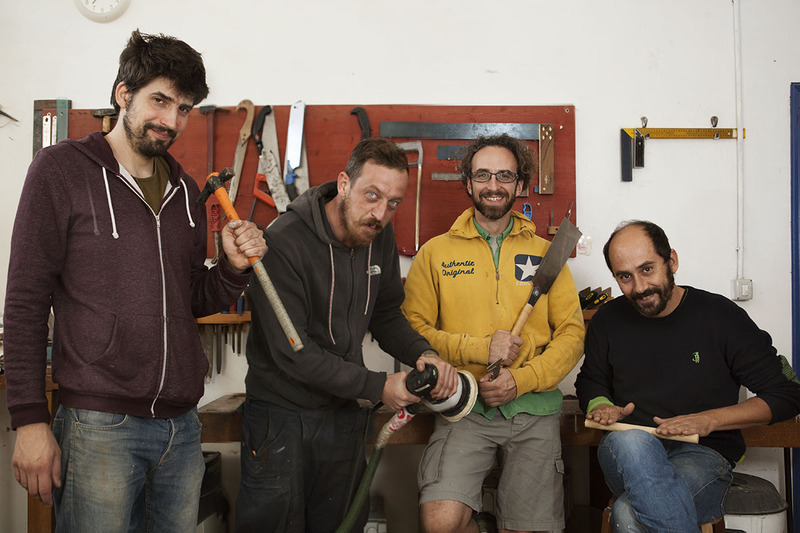 In fact, they are building a network of artisans from Umbria for cooperation. They aim at promoting an artisanal conception of furniture production not only at a national but also at an international level. 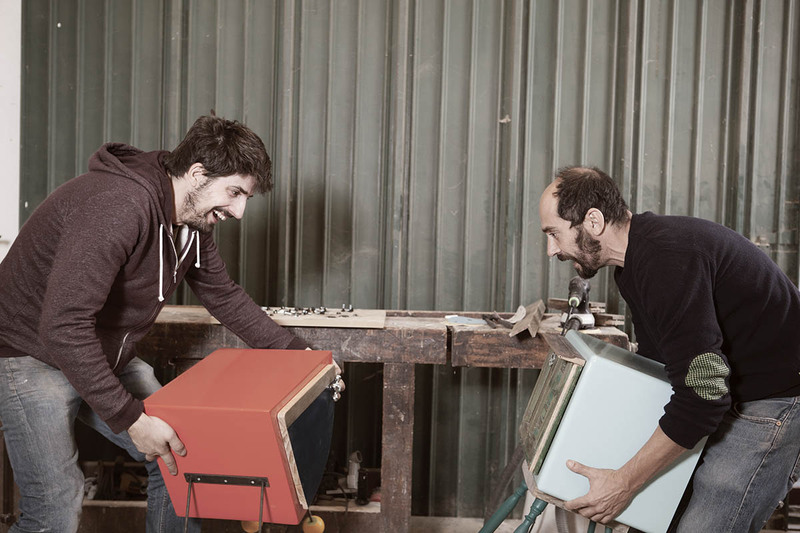 La Quercia 21 is not just a company producing furniture, it’s laboratory of artisanal design and a “workshop of eclectic ideas” as the two founders like to describe it. 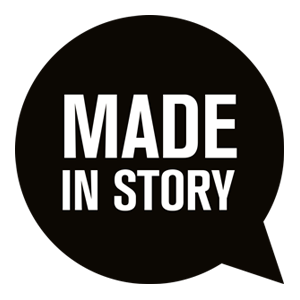 These are La Quercia 21 main values, the ones that together with their specific way of creating and proposing the products make them clearly recognizable on the market. Now Luca and Nicola have two other co-workers: Matteo and Andrea joined them at La Quercia 21. You will find them in Narni, either in their studio or in the apartment they emptied to build an office and an exhibition hall. You will see them creating, assembling, working at the PC or simulating ancient fights among little monsters coming from who knows what fantastic worlds and times.